A sweet Country Cottage built in 2007 on over 2 acres of land. This 2-bedroom home features wide pine plank floors in the kitchen, living room, and hallway. There is a propane stove in the living room for those long winter nights. A quiet front porch to sit on and relax while drinking your coffee and reading the paper. Plenty of possibilities to build a deck off the rear to enjoy the bucolic and peaceful wildlife of the Schenob Brook area. 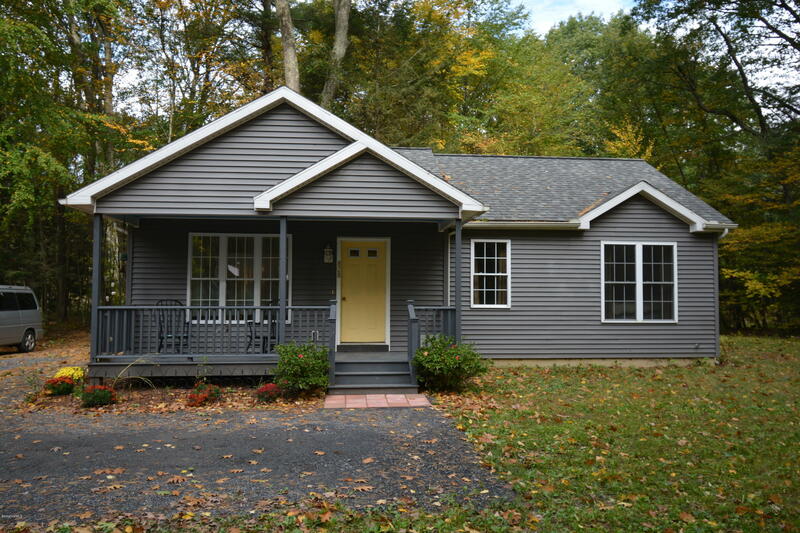 Whether you are a first-time homeowner, someone looking for a weekend retreat to take in all offerings of the Berkshires, or someone just looking to settle down in your own easy-to-maintain country refuge, this is the home for you!